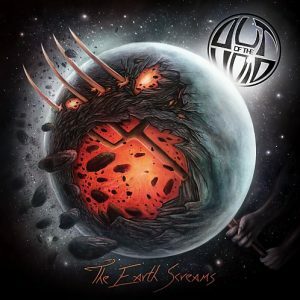 Home /News/EVIL UNLEASHED – Art and Song Titles Released! It’s a new year and it’s a brand new album with 8 new tracks! 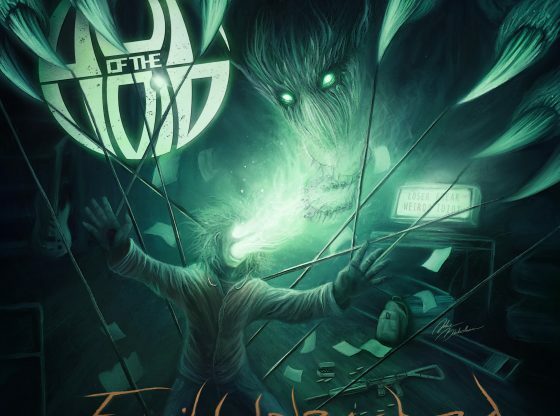 Out of the Void gets set to release their 2nd studio album, “Evil Unleashed”, set for sometime in June 2019. All finishing touches are complete and once again a limited print run of 500 vinyl and 500 CD’s will be issued. Of course the album will also be available on your favourite digital download or streaming service. Stay tuned as the official release day will soon be set by the record company. This album was a lot of fun to record and we feel the music has taken a bit of a different flavour that we hope you enjoy. Here is a sneak peak of the track list!